Our pals at PicMonkey have added some luvverly fun summer treats to their long list of design goodies. With new fonts, graphics, overlays and textures, you're going to want to hang out with the monkey! 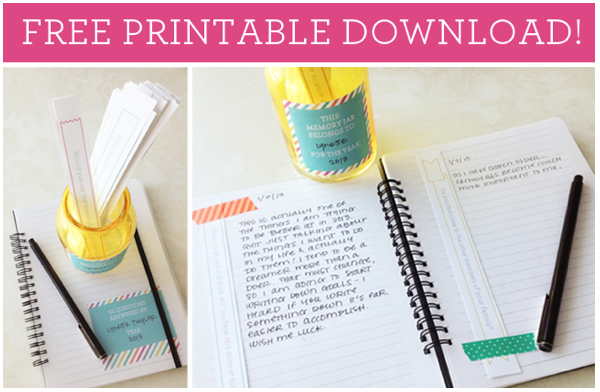 Need some writing inspiration this summer...or just save these up for the dull days of winter...Papercoterie has a really smart printable that will provide you with 52 weeks worth of journaling prompts! 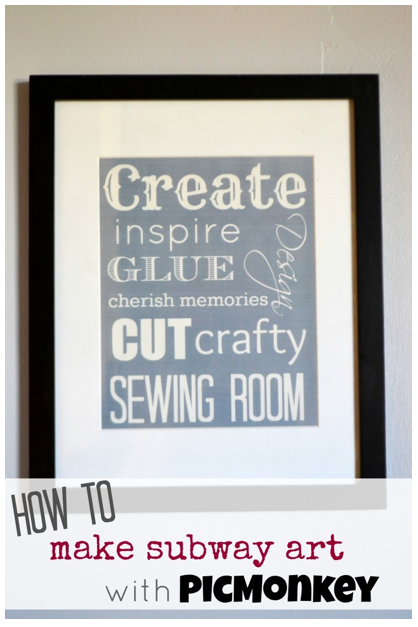 This is a super cool FREE printable that is worthy of a nice comment on this blog post...so pop over and say howdy! Make your own subway art to decorate your space or gift to friends at Simmworks Family Blog...this super easy tutorial will knock you out! And no need to brave the heat of the subways for inspiration here! You're not feeling bloggy burnout are you? Summer provides a plethora of blogging opportunities! But if you are say, a little bored or tired, check out this great article to have you feeling fresh and bloggiful in no time...thanks Jennine Jacob at ifb. 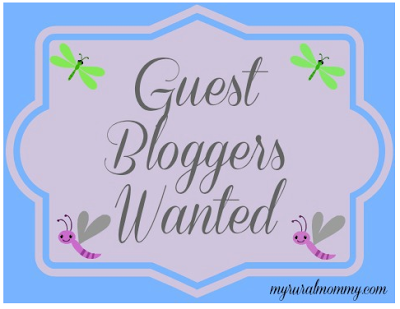 If you are feeling motivated you can email Sara at My Rural Mommy...she is looking for some guest bloggers to help fill the summer void...take the hint from Sara and do the same if you need a break. So what's your summer looking like right now? Do you have time to blog or are you going to take some time off to dip your toes in the sea of life...? 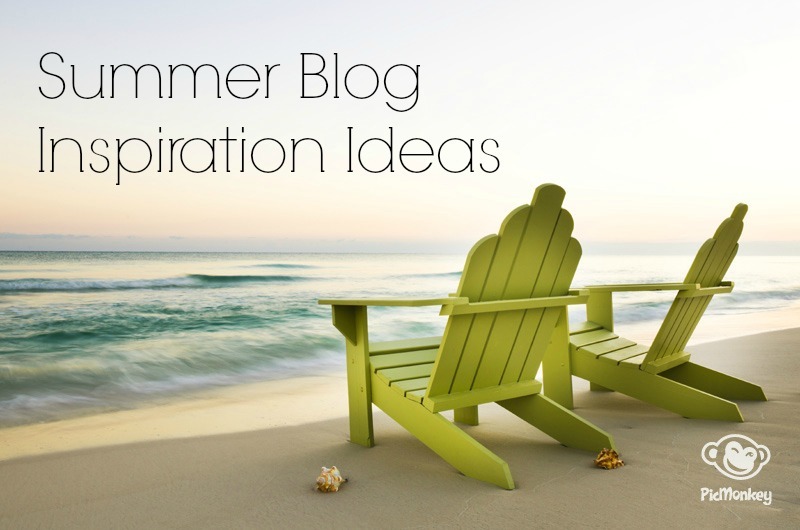 Share your tips or ideas in the comments below and let us know if you're blogging this summer. We have a few more giveaways planned and a review of the Shoot Fly Shoot Photography 101 is coming up very soon...so make sure and Like us on Facebook or join us on Google Friend Connect to stay updated...don't forget to download our FREE ebook too. Hi. I've been subscribing to your blog for a while. I, too, am in LOVE with PicMonkey. Thanks for sharing these tutorials - I will be sure to check them out! 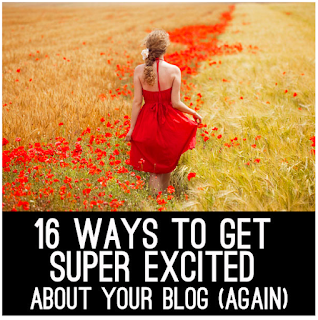 I enjoy your blog! My website is www.dandelionnotes.com. I picked the wrong "reply as". Love this!!! 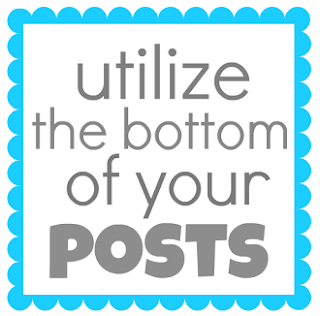 Awesome bunch of great blog tips!!! Thank you, as always!!!!! You're welcome! Let us know if you'd like to guest post HERE after the summer is over and you have tons of free time on your hands...LOL.